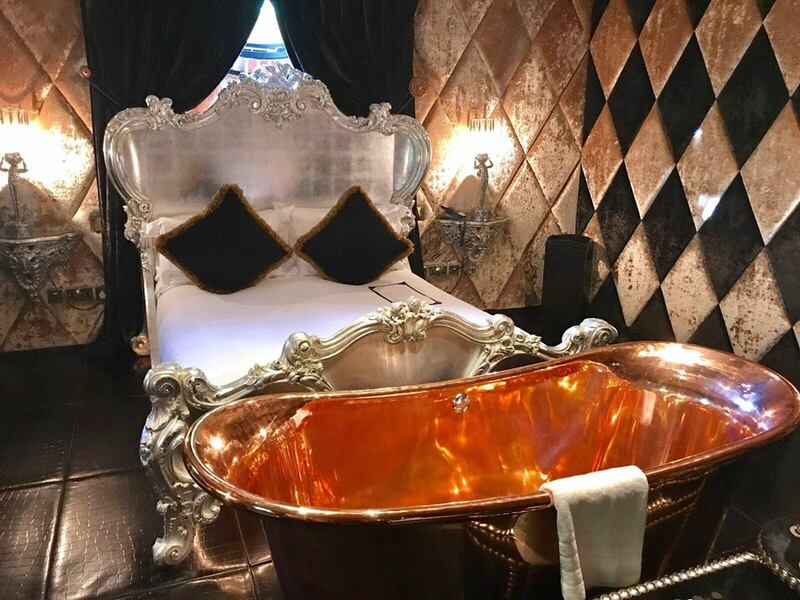 Are you looking for a funky fun hotel with a difference – The Crazy Bear Stadhampton (Oxfordshire) is that place! A popular venue for Christmas Parties, Fun Days, Meetings and Weddings or maybe just a few nights away! 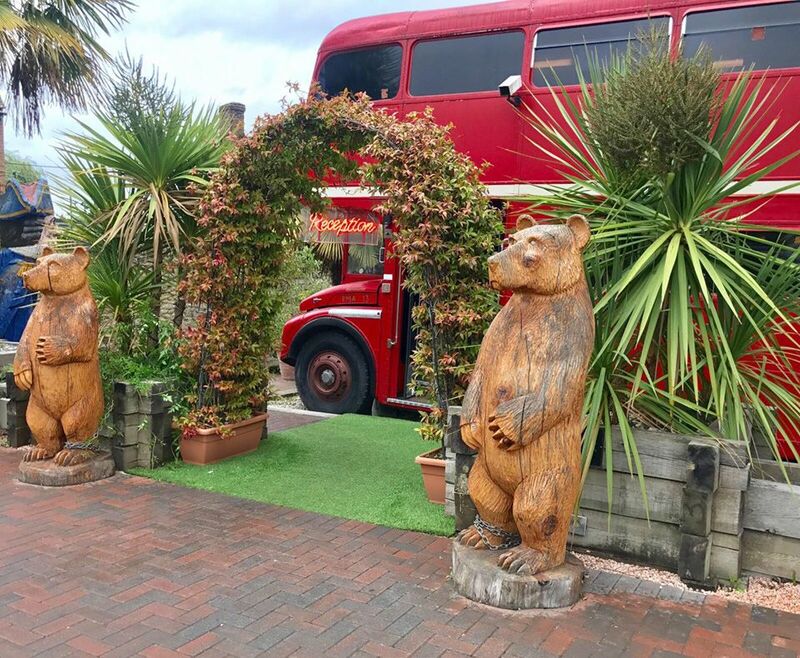 The Crazy Bear is situated in a peaceful and calm environment – Oh, forgot to mention why not book a Thai Massage to really ease the stress. You will quickly forget how close the M40 is –only 4.3 miles from Junctions 7 and 8a. Only 48.5 miles from central London and one hour/17 minutes’ drive! 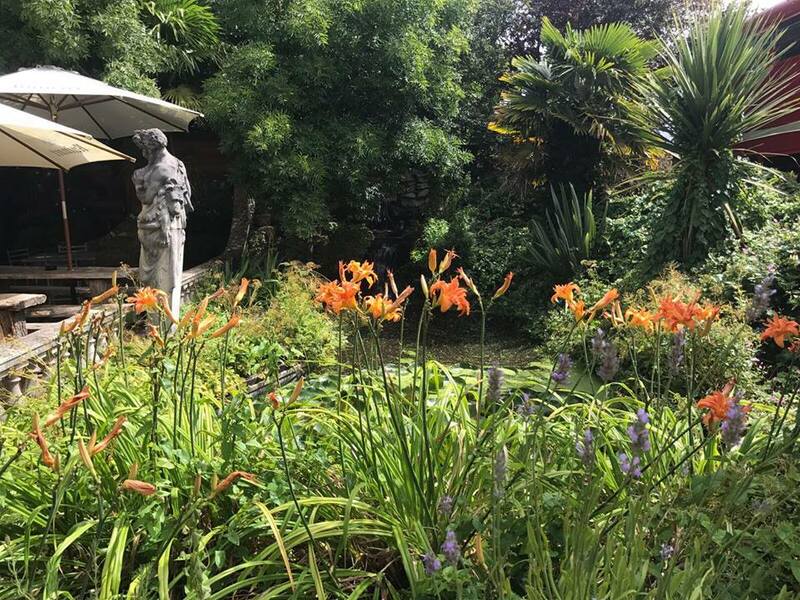 There’s lots going on…. Visit on a Wednesday and buy a bottle of champagne at half price. Choose from a variety of 30 different champagnes; Never mind Champagne Charlie – it’s Champagne Wednesday at the Crazy Bear! Sunday Jazz on the last Sunday of every month from 2pm until 5pm – 3 course lunches only £26.95 per person or choose from the a la carte menu.